Rules regarding off the shelf components. Quote Reply Topic: Rules regarding off the shelf components. Can someone explain the rules regarding using off the shelf components? 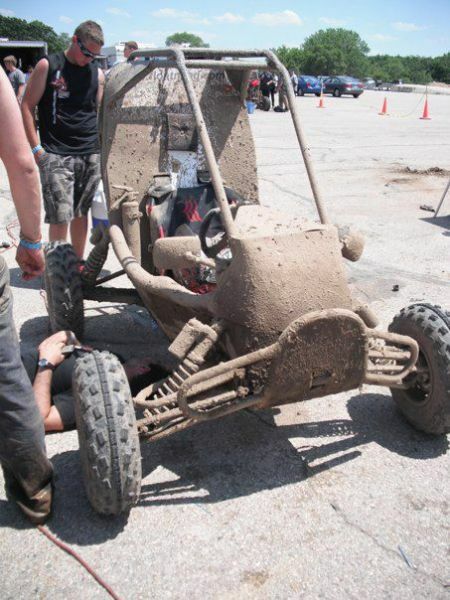 Our team is considering using control arms from an ATV. Would we be penalized or stopped from competing for using them? nope, you can use off the shelf if you wish. just be willing to defend your decision to the judges. you'd have to do the same if you designed your own anyways.